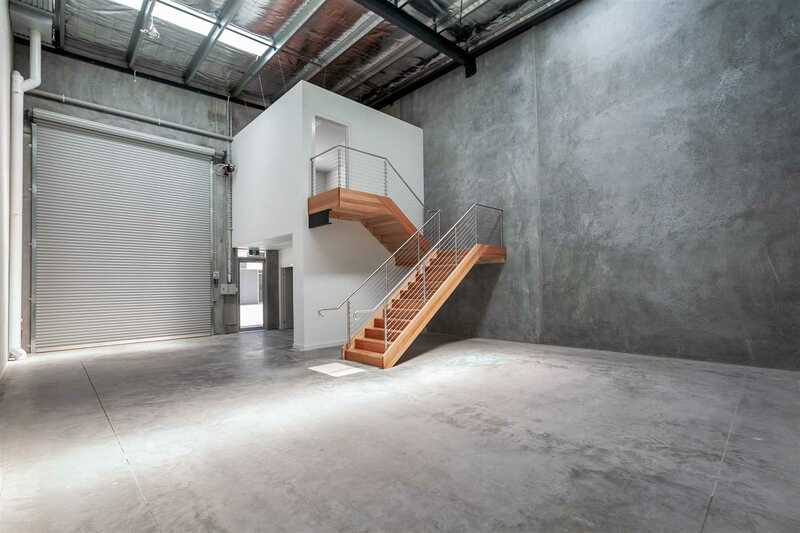 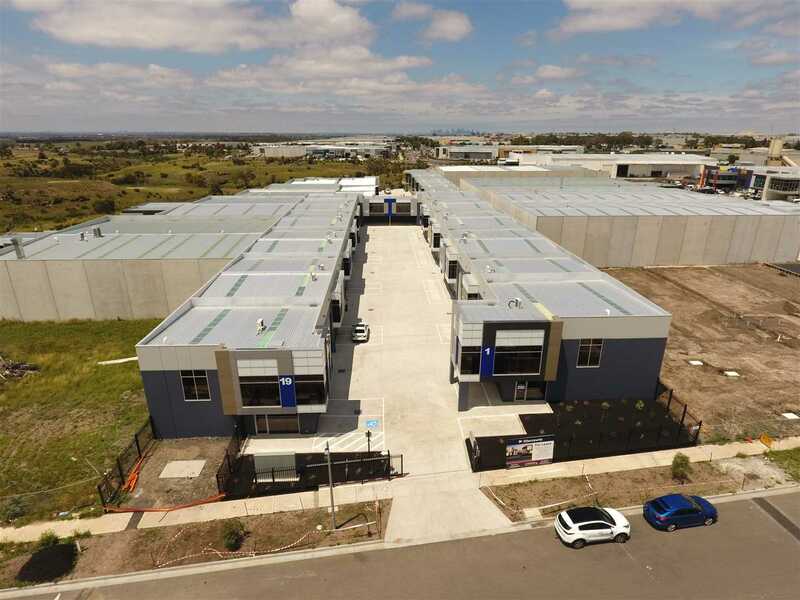 Northpark Estate Somerton is proud to offer this Luxury Boutique Warehouse. 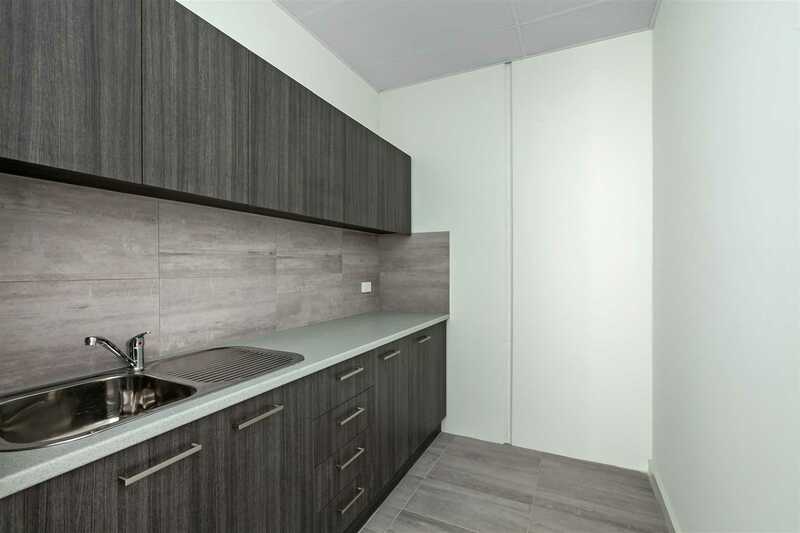 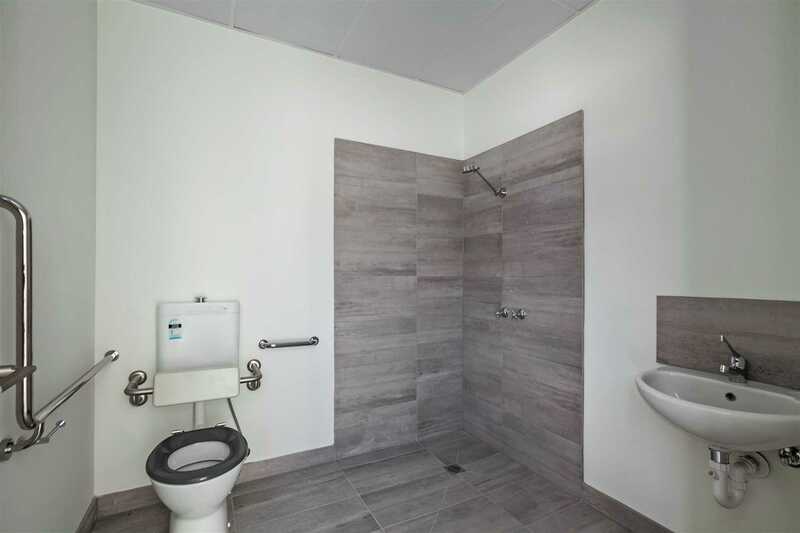 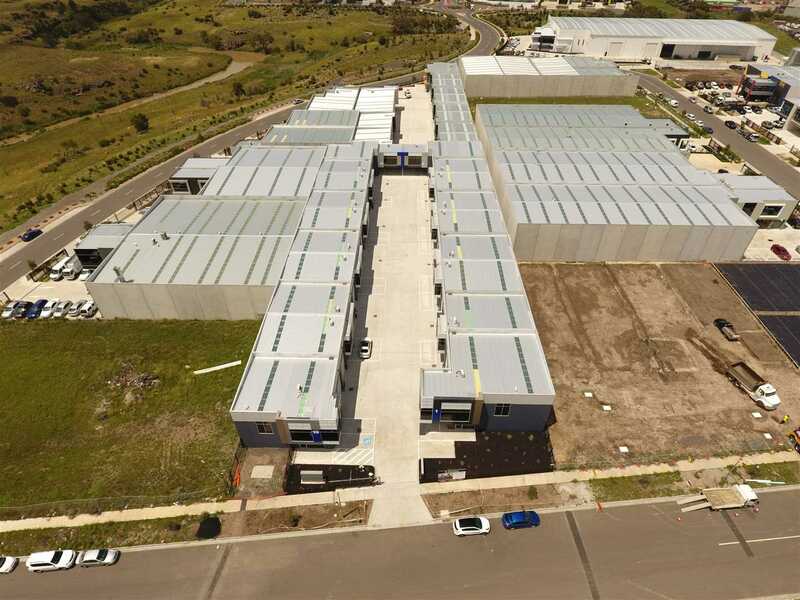 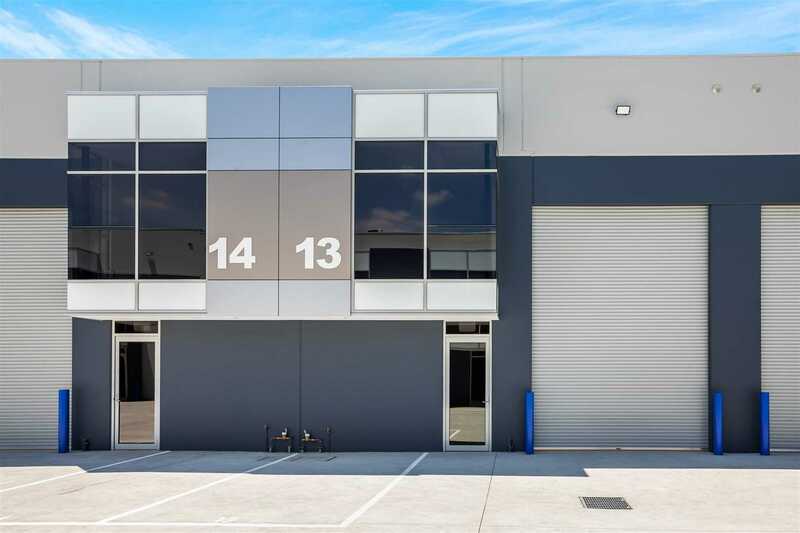 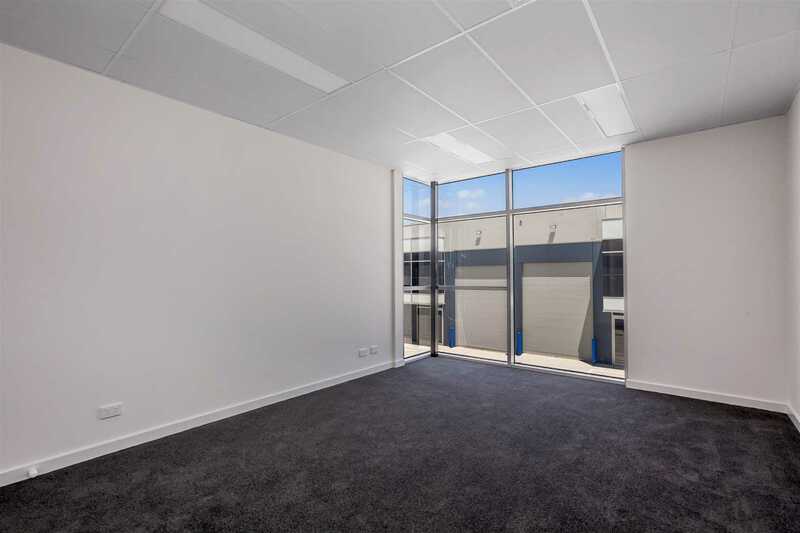 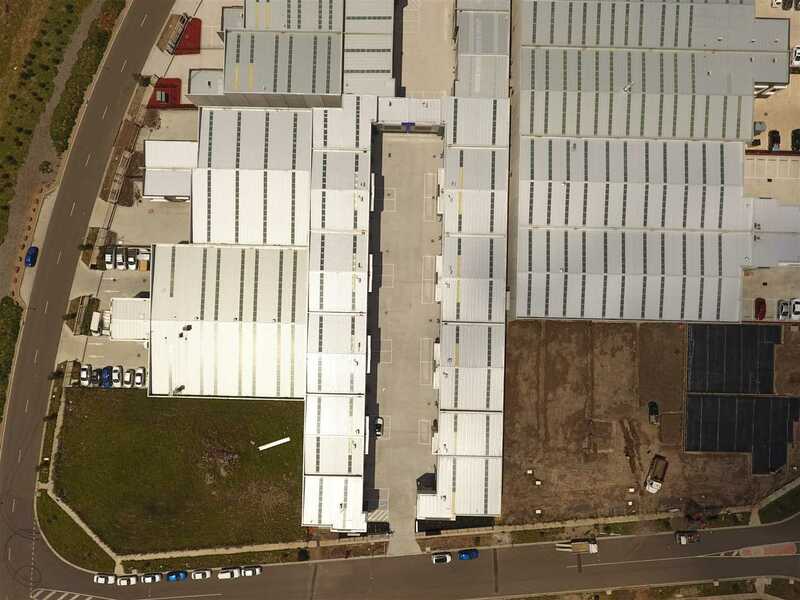 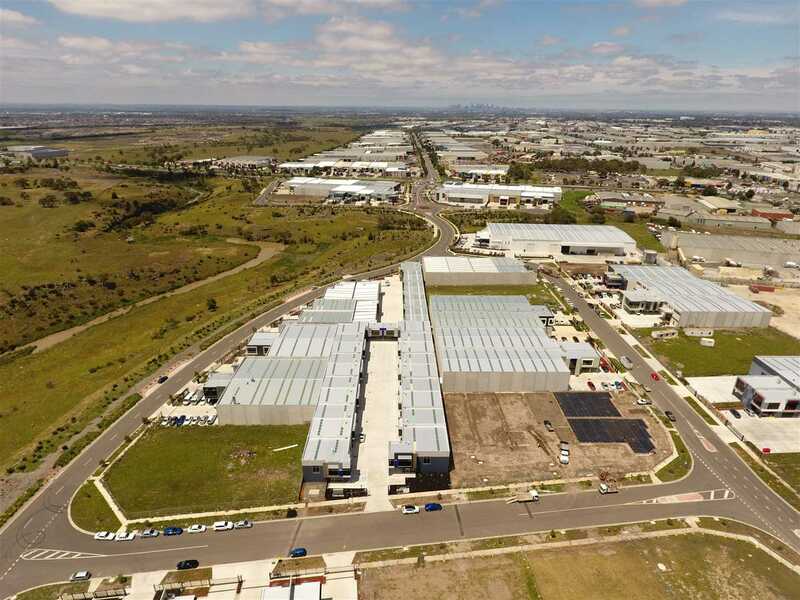 Located in one of Melbourne's fastest growing industrial precincts, close to all major roads, Freeway access, Cooper St, and Hume Hwy . 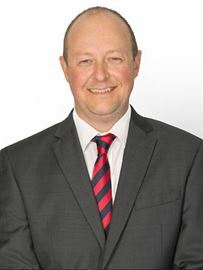 © 2019 Your Sales & Leasing Experts All Rights Reserved.